Christmas cards have been all the rage this year as many of our celebs sat down with their families in stunning picture moments. 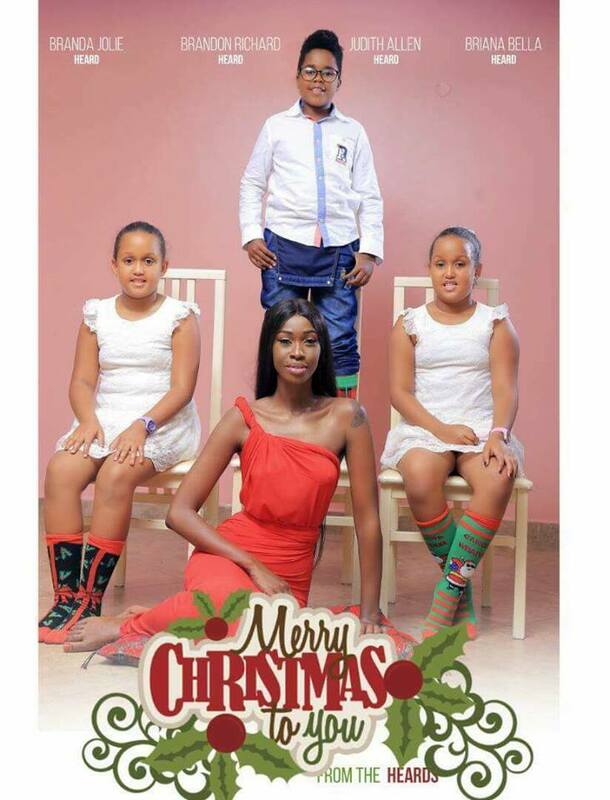 Though it had been a western trend, our Ugandan celebs have also caught the festive season bug of sending ‘official’ Christmas cards and pictures to their followers. 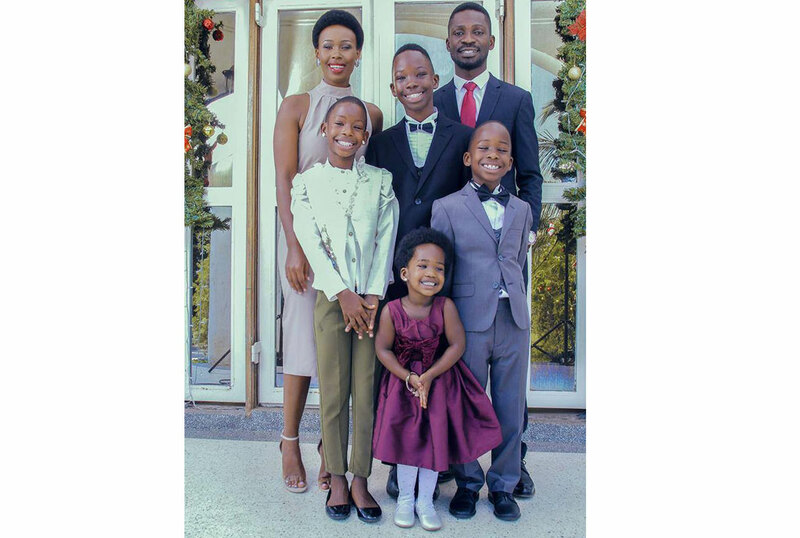 Most popular of them all was the Hon Robert Kyagulanyi, alias Bobi Wine family Christmas card. The picture showing all the members of the Kyagulanyi family got over 1300 shares and 36,000 likes. Their youngest daughter Ssuubi, clad in a purple dress, made it all the more appealing with her lovely smile and cheeky pose. “When I was young, my grandmother told me that Mother Mary grants wishes on Christmas eve. My wish for all of us this Christmas is that we will relax and celebrate the blessings of 2017. Let’s celebrate the birth of Jesus Christ who taught love, kindness, goodness and mercy. This season teaches us all to emulate him. We wish you a Merry Christmas and Happy New Year 2018.” he captioned the Christmas card picture. 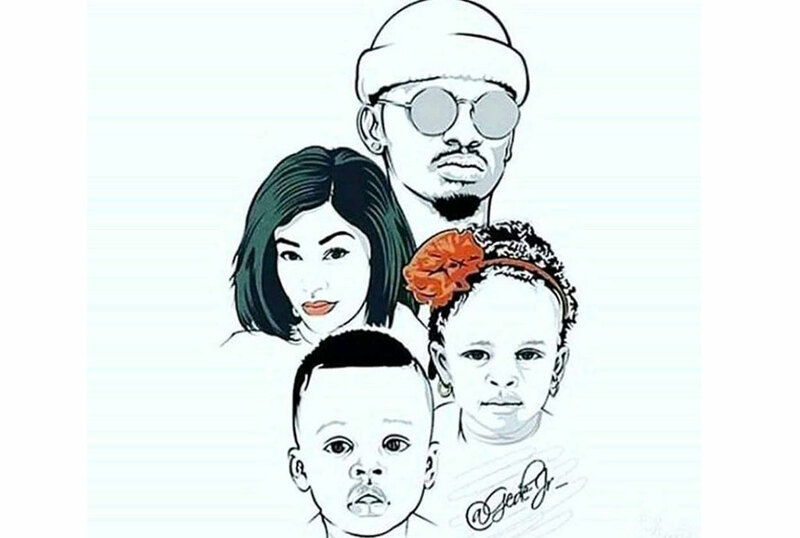 Although still celebrating the success of her All White party, Zari Hassan and Diamond Platinum’s family Christmas card came in second with over 2000 likes on Facebook. The picture depicted sketches of the power couple’s faces together with their two children, Nillan and Latifah. “We wish you a Merry Christmas loves,” Zari posted. Her three sons that she produced with the late Don Ivan Semwanga were not included and neither was Diamond’s son with Hamisa Mobetto (ahem!). 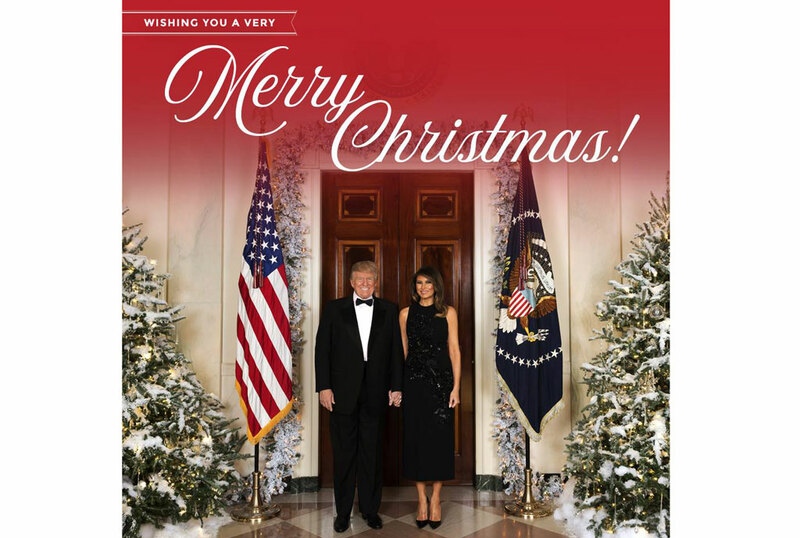 The Trump family Christmas card. Salvador Idringi was also not left behind by the Christmas card craze. 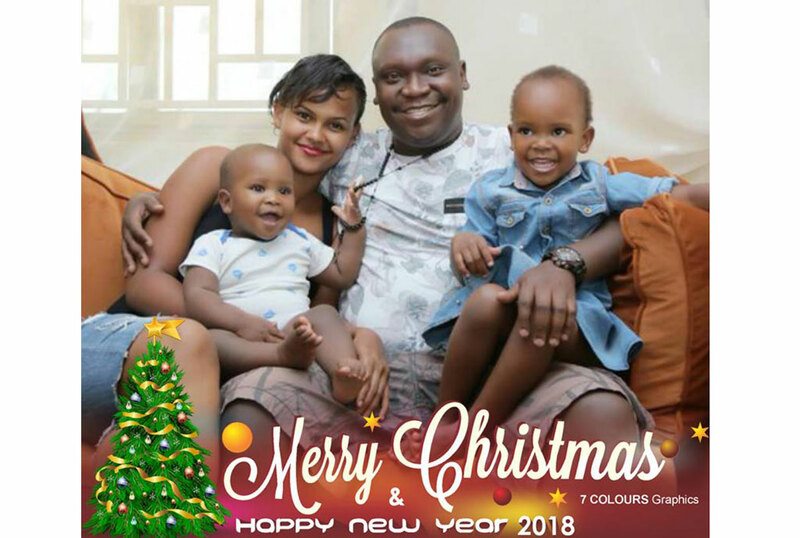 While other celebs dressed up and hired professional photographers for their Christmas card pictures, Idringi’s family donned clothes that could never make it past the home gate. The post got over 900 likes. 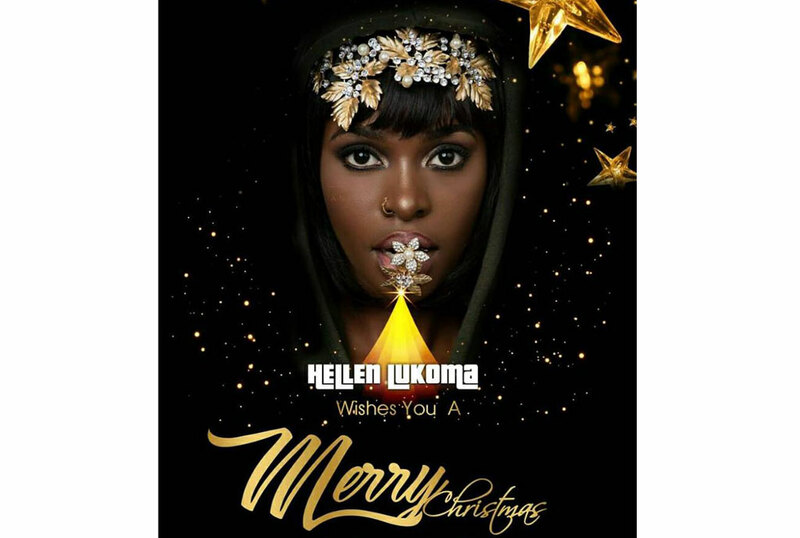 She has no family but Hellen Lukoma also posted a Christmas card that fetched 422 likes. In the picture, she wears a black hood over face and only shows her face. 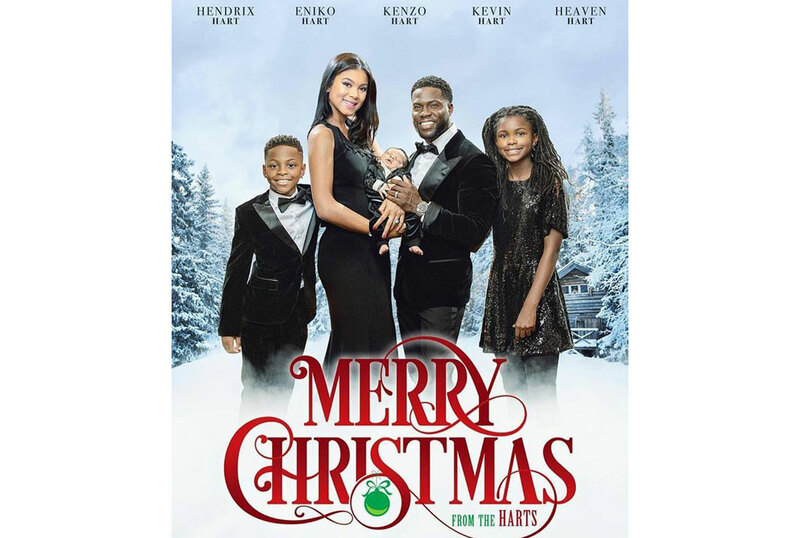 In a desperate attempt at uniqueness, socialite Judith Heard copied the Kevin Hart Christmas card that looked like a movie poster. The Kevin Hart Christmas card. The card shows Judith sitting on the floor while her children are on the chairs. It fetched a measly 220 likes. 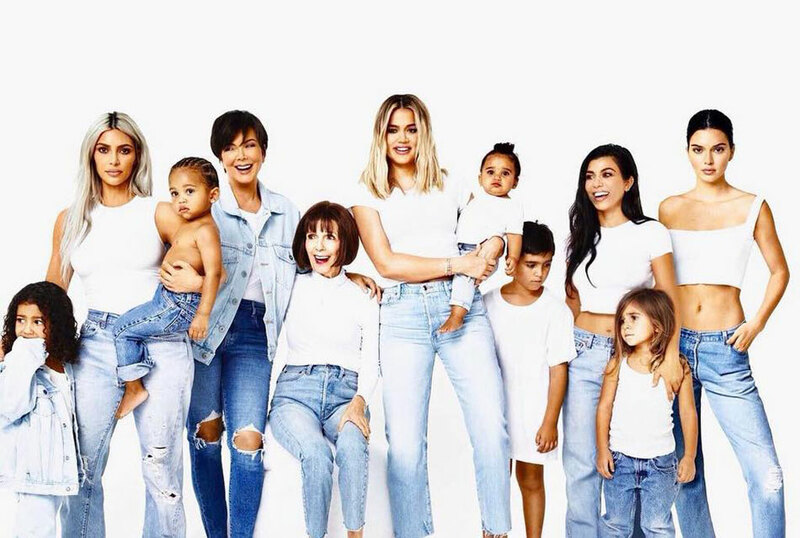 The Kardashian family Christmas cards also trended mostly because Kylie Jenner, the youngest sibling, was not in any of the pictures. It is rumored that Kylie is pregnant with Travis Scott’s pregnant though the family has not commented on the topic. 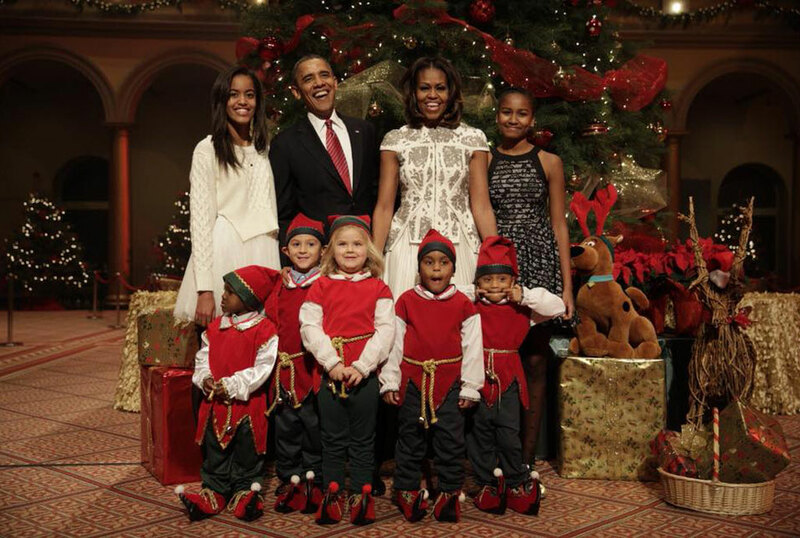 The Obama family Christmas card.